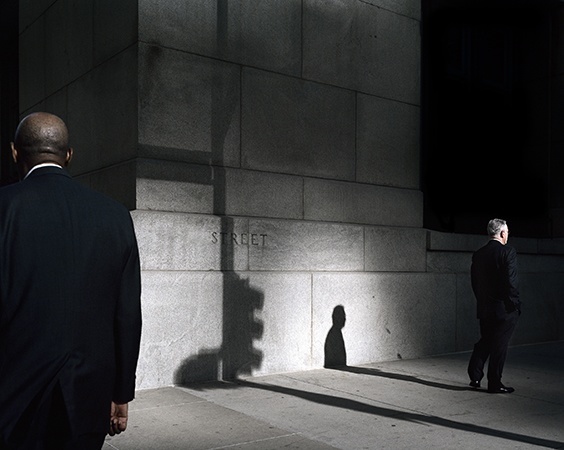 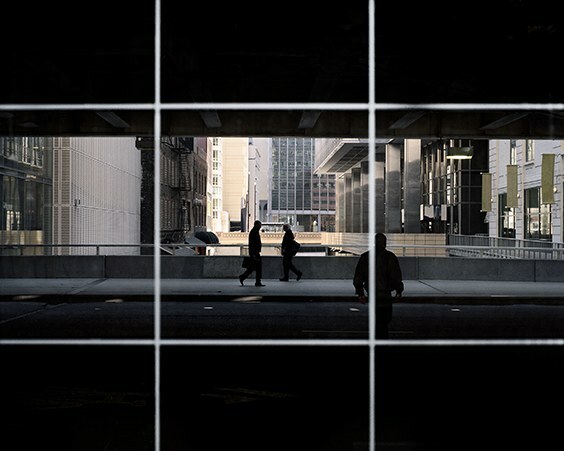 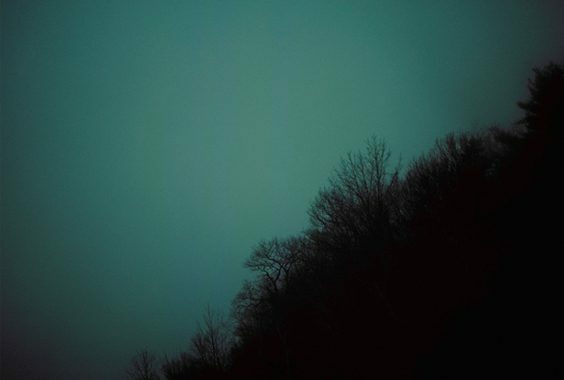 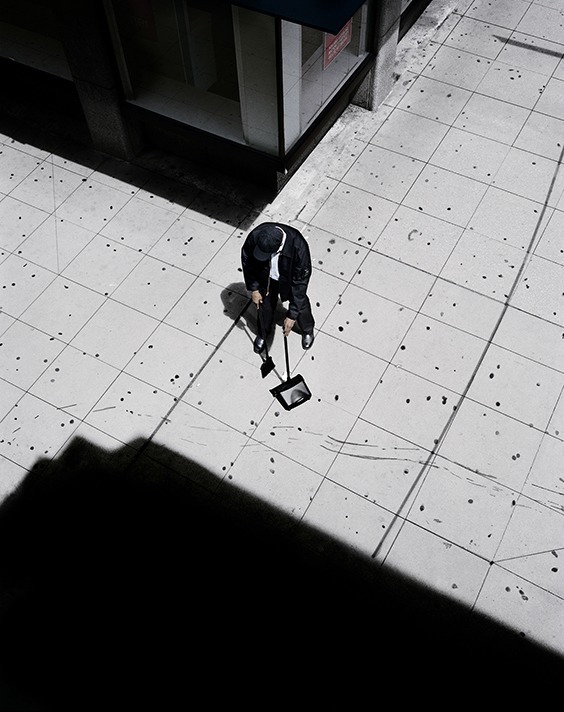 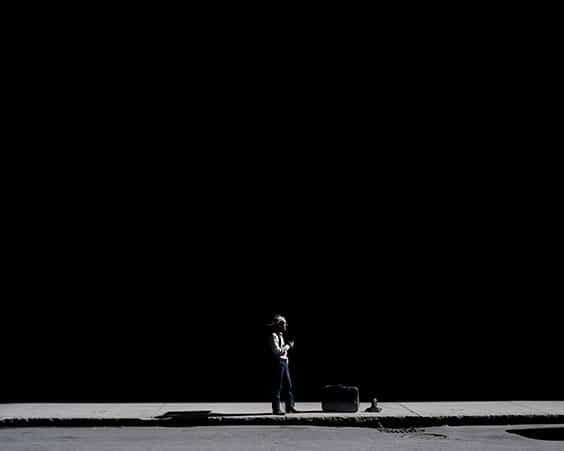 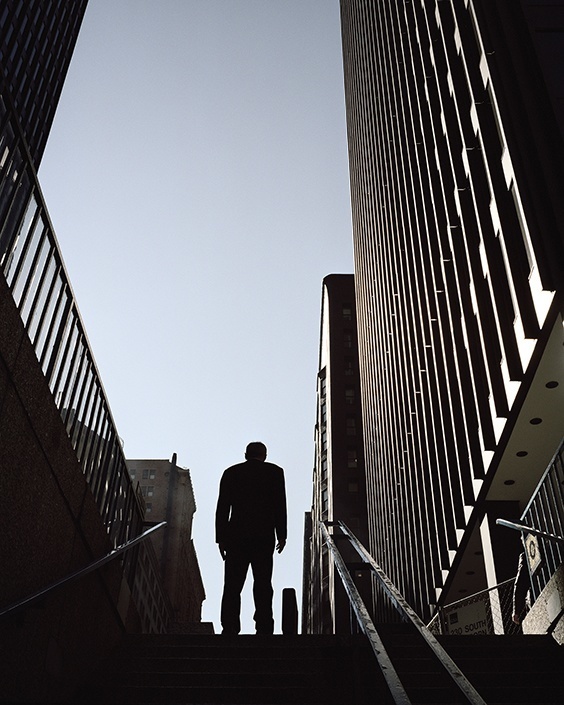 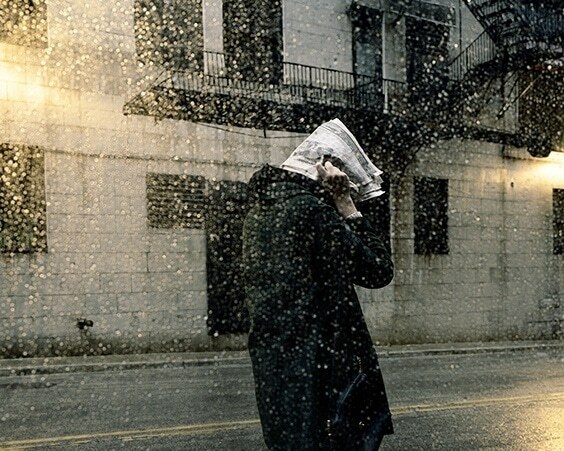 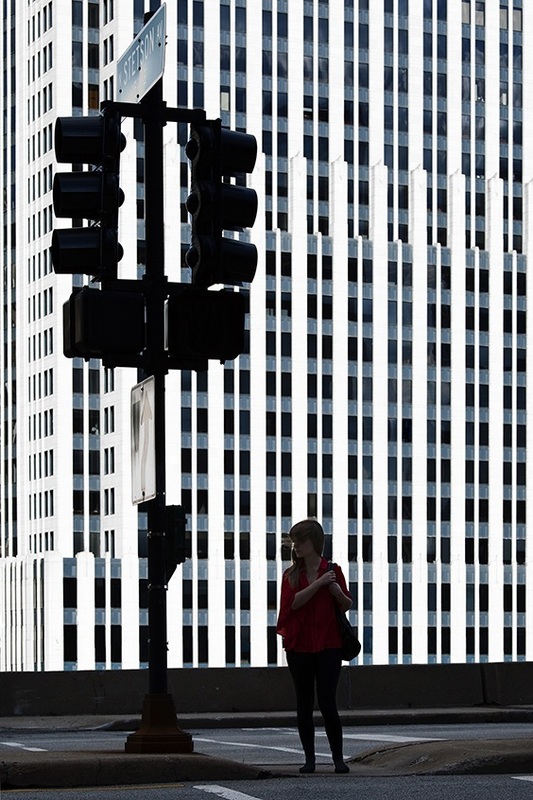 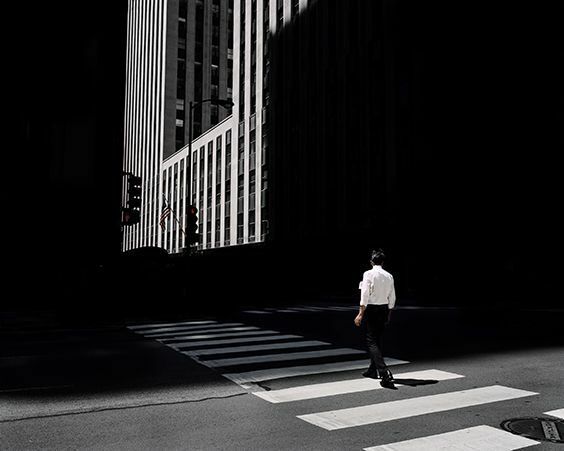 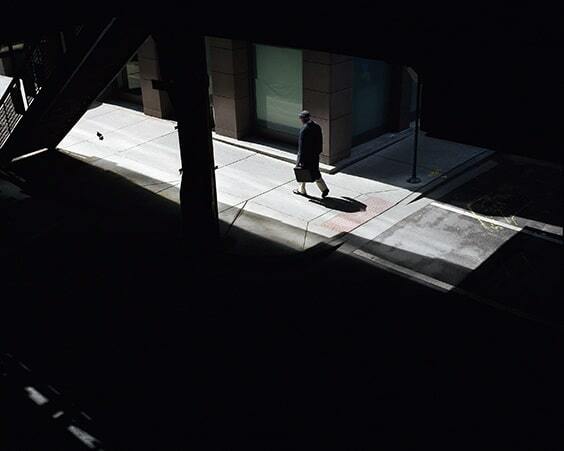 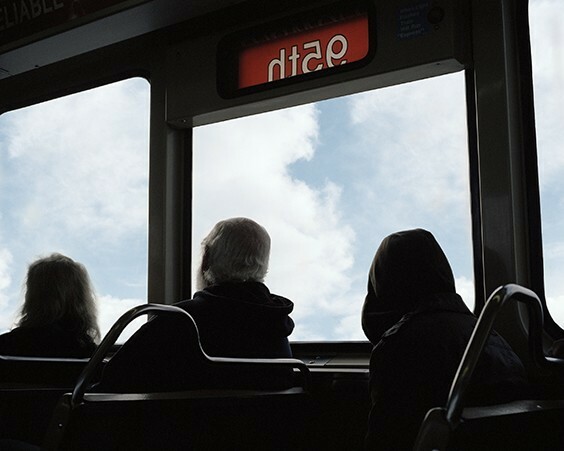 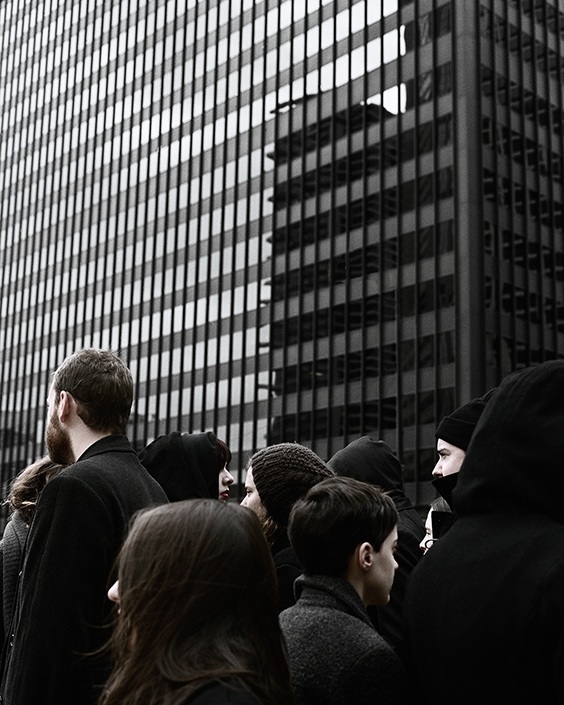 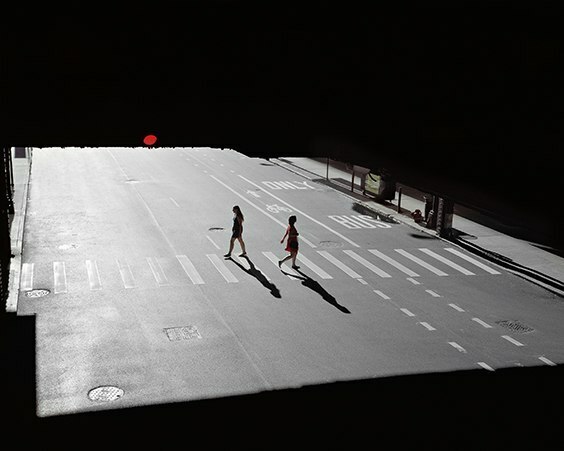 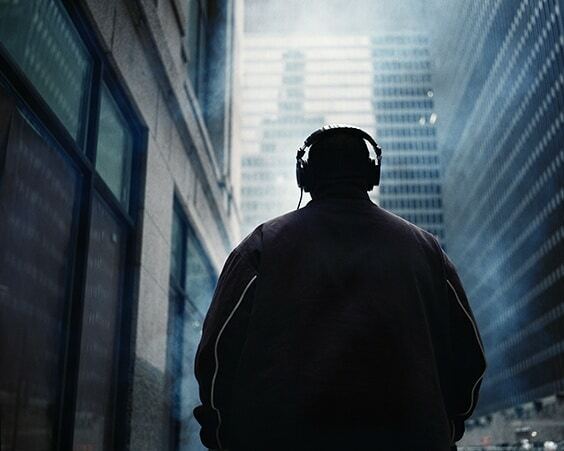 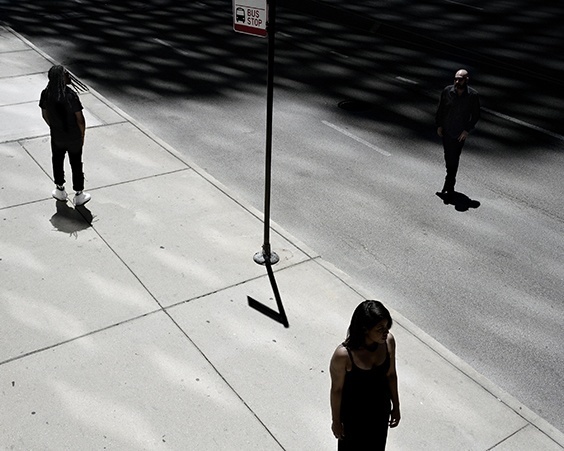 Clarissa Bonet is an artist and photographer based in Chicago. 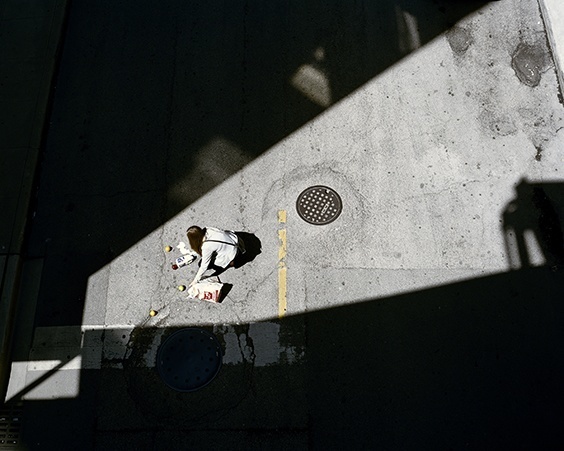 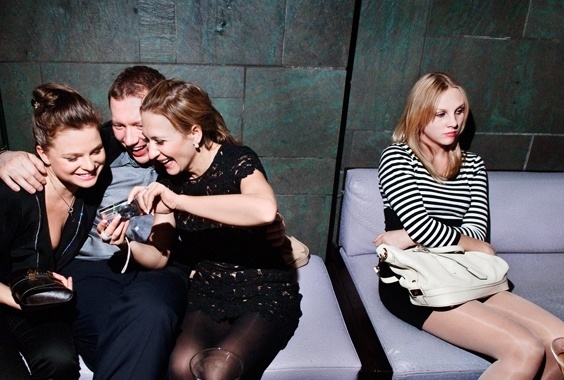 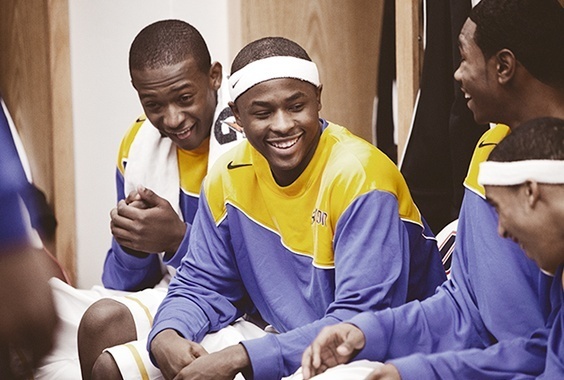 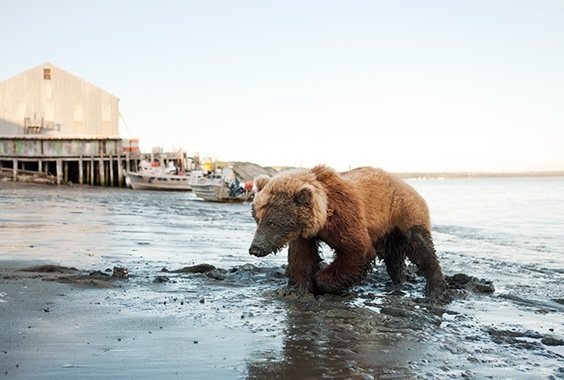 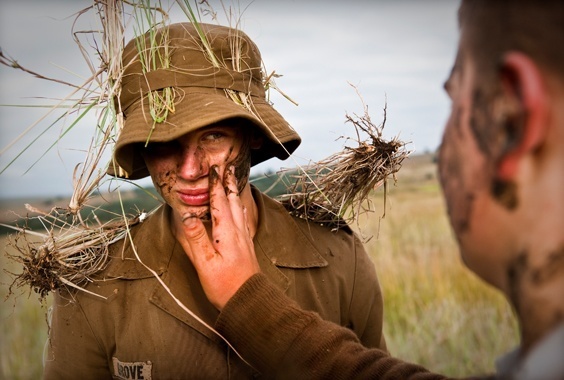 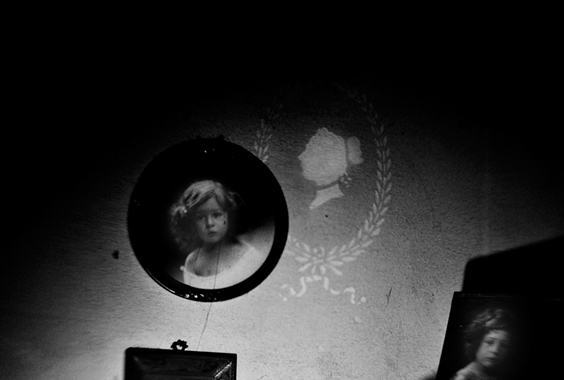 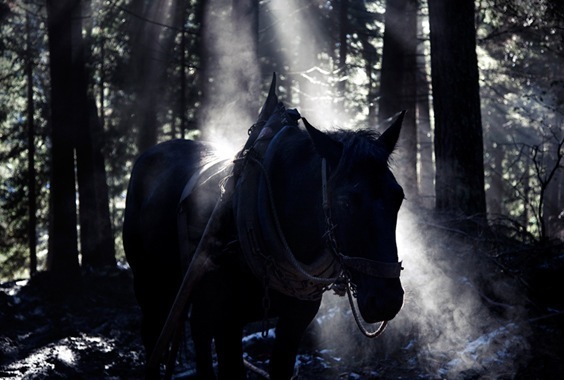 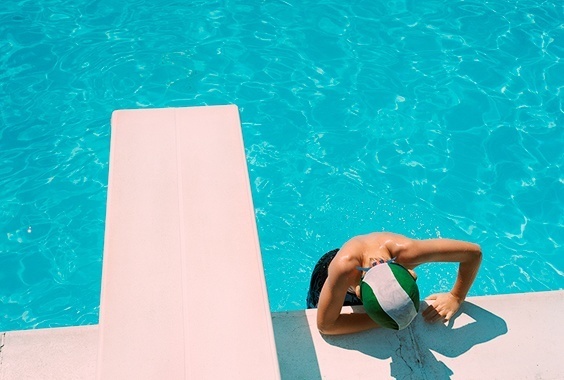 She received her MFA in Photography from Columbia College Chicago in 2012. 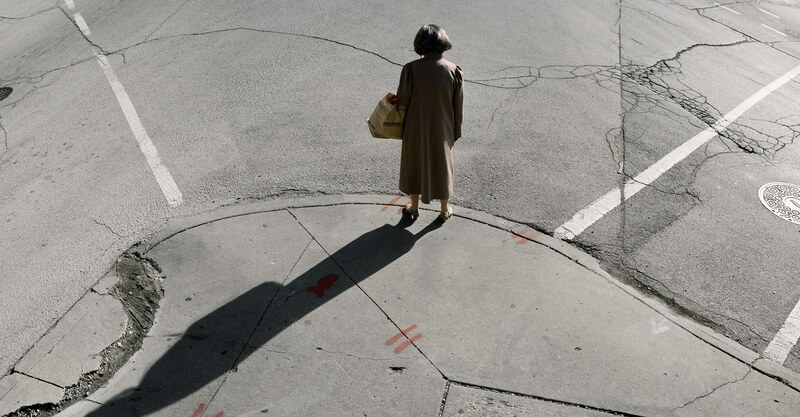 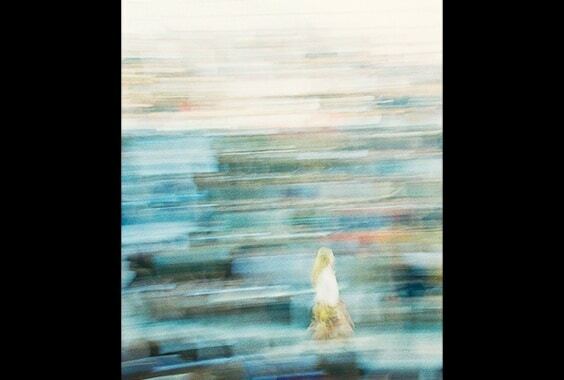 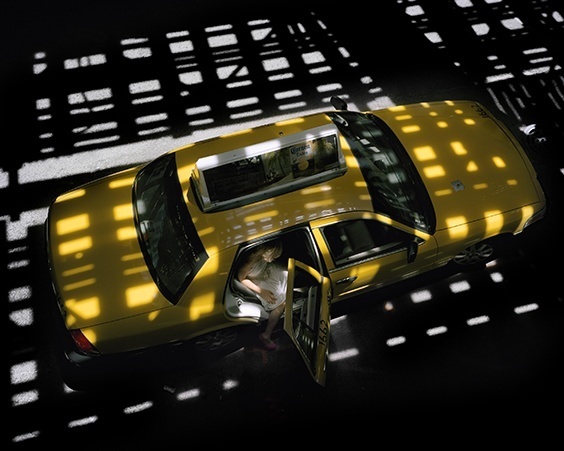 Her photographs explore aspects of the urban space in both a physical and psychological context. 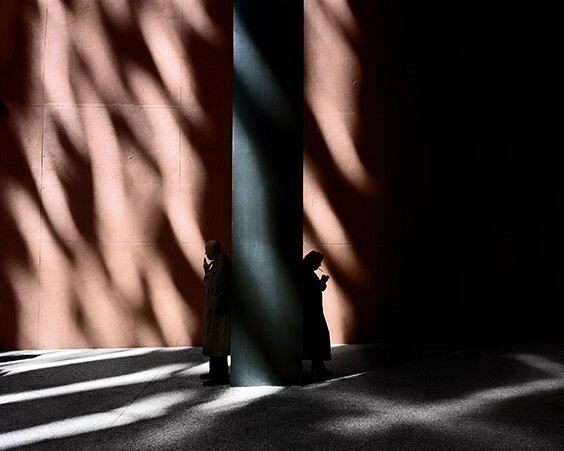 She is currently working on two bodies of work centered on the urban experience, “Stray Light” and “City Space.” In 2016, she will have a solo gallery exhibition at the Catherine Edelman Gallery, where she is represented. 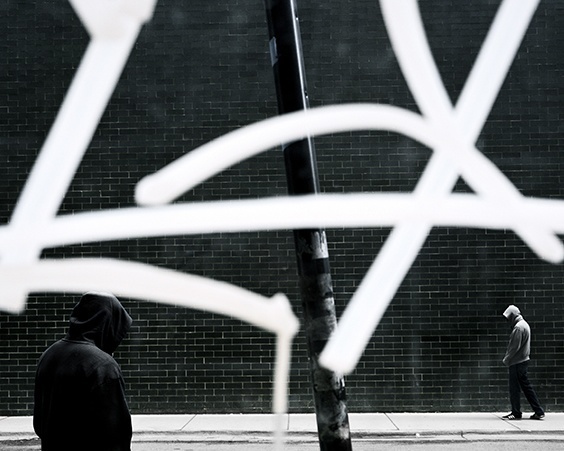 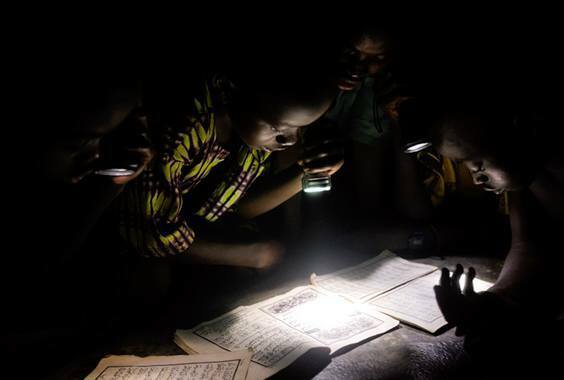 Bonet’s work has been exhibited nationally and internationally and resides in the collections of The Museum of Contemporary Photography’s MPP collection, The South East Museum of Photography and The Haggerty Museum. 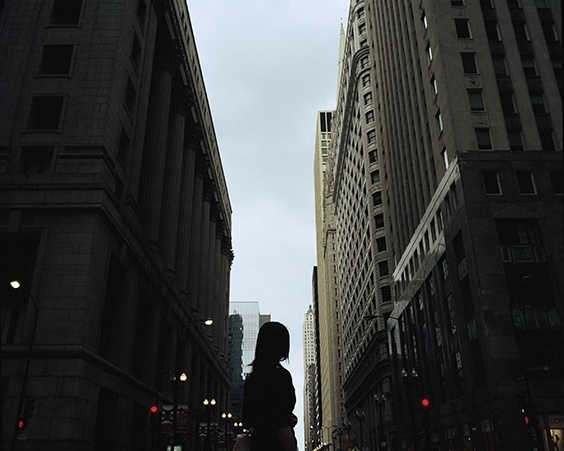 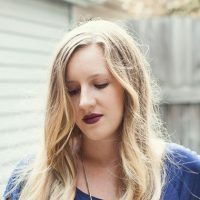 She has received recognition and support for her work from the Albert P Weisman Foundation and the Individual Artist Program Grant from the City of Chicago Department of Cultural Affairs & Special Events. 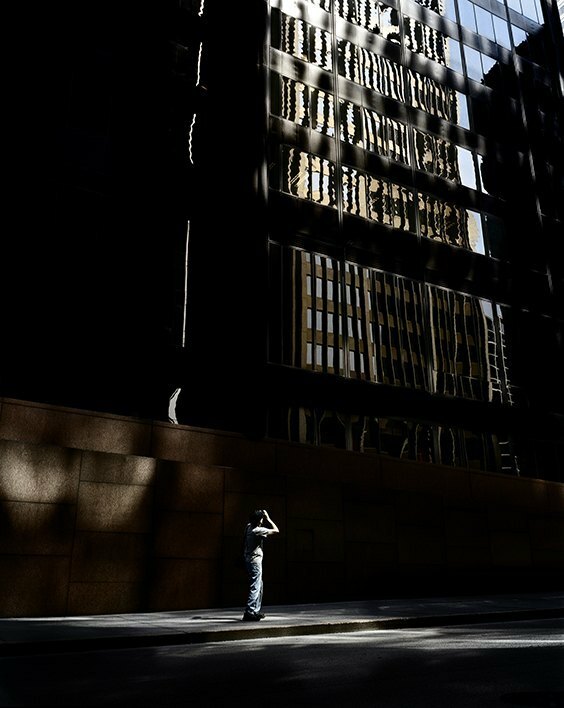 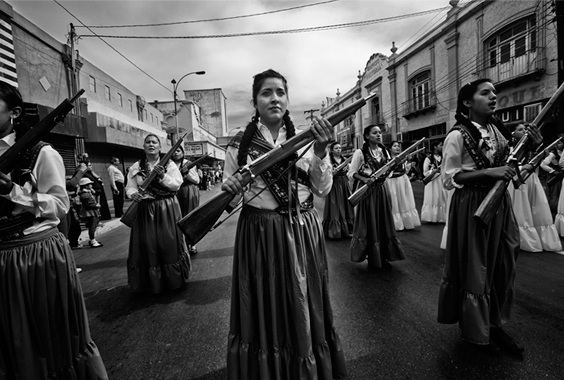 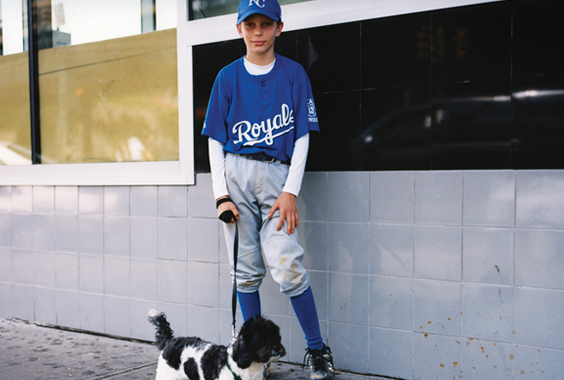 Recently, she was chosen as one of PDN’s 30 new and emerging photographers to watch in 2015 and her work was featured in the Wall Street Journal.